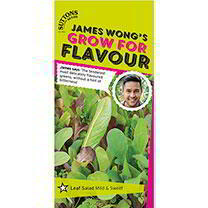 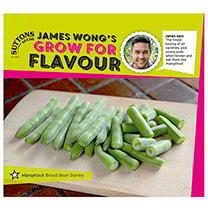 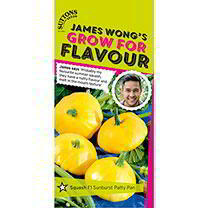 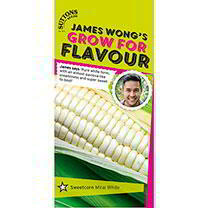 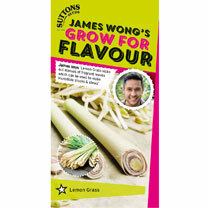 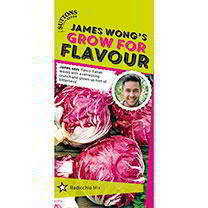 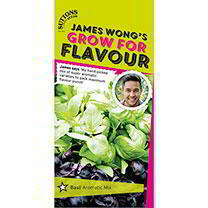 There’s nothing James Wong doesn’t know about growing great veg, and we’re thrilled to introduce five new products to our James Wong range. 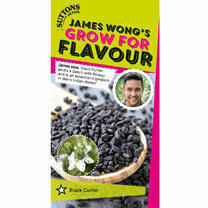 This collection of veg seeds includes five new varieties for 2019…black cumin, Peruvian black mint, Mexican tarragon, lemon grass and the beef and onion plant. 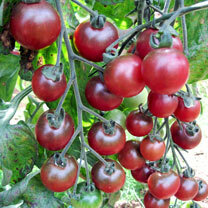 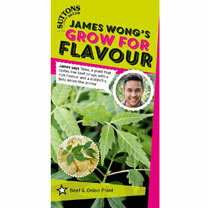 Yes, that’s right, the king of growing something different has brought us a plant that actually tastes like beef and onion crisps! 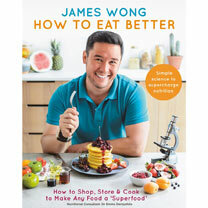 James Wong is a TV presenter and author, and he’s always on the lookout for new tastes and flavours to liven up our kitchens. 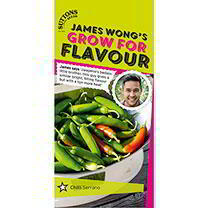 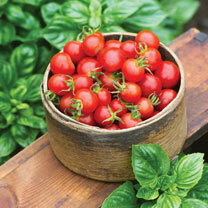 Growing your own veg from seed is a great opportunity to try new varieties and enjoy them fresh from the garden, and you’ll find our brand new 2019 products on page two or the results below. 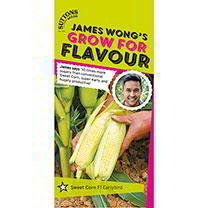 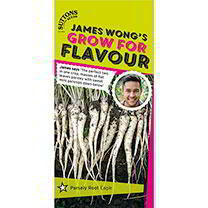 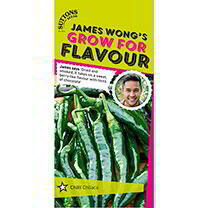 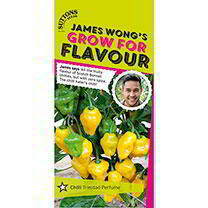 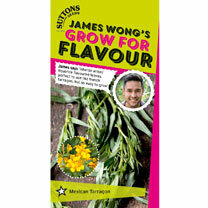 With James Wong's RHS Grow for Flavour, you can halve your labour and double your harvest - and be rewarded with flavour that simply cannot be bought. 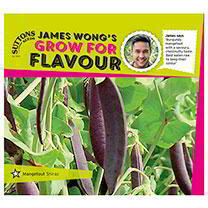 James is a Kew trained botanist, 5 times RHS medal winner, author of bestselling gardening books, and a television broadcaster.